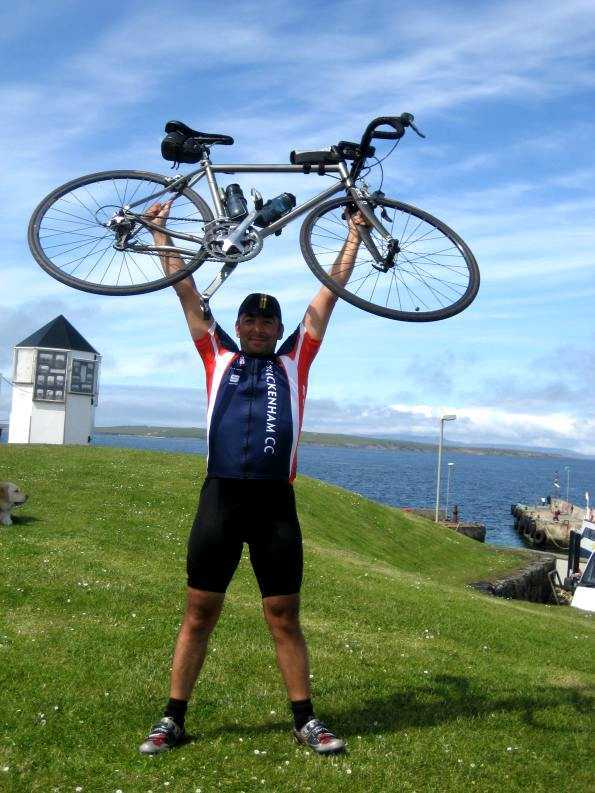 A report has been received that Sacha Hemens and his brother have finished their mammoth Land's End to John O'Groats (LE-JOG) ride. Further details are sparse, but apparently they are "really happy". Apparently numerous 5-star hotels and hostelries along the route have benefited from this adventure. 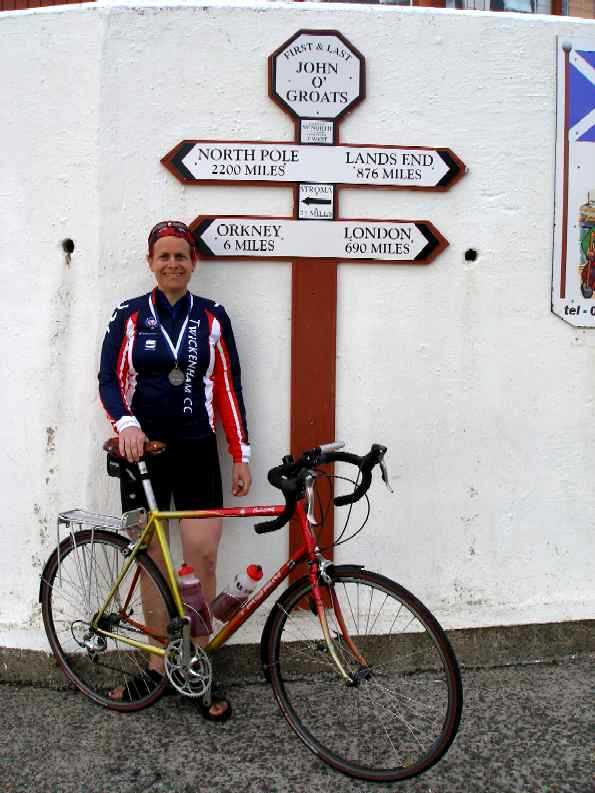 Charlotte Barnes has also completed LE-JOG in a stunning 55 Hours riding time for the 874 mile trip - an Awesome ride. She was riding with a group supporting the charity Bishop Simeon Trust. If anyone wants to make a late donation, they can do so Charlotte's Justgiving page. Attention should be drawn to our very own Corrine Hall's victory in the Womens Race at this sparsely attended event. A very nice 1st Cat scalp added to the tally! 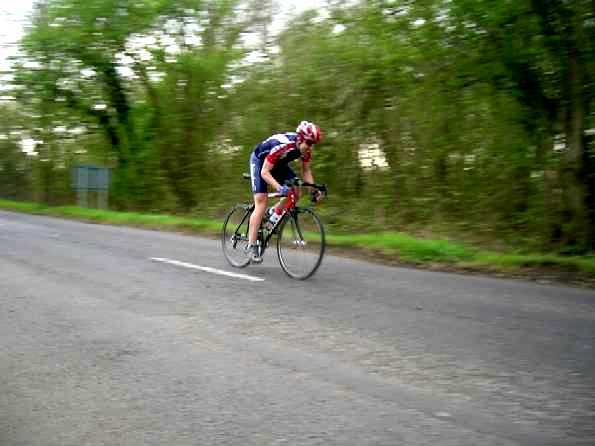 Andy Betts got another fine 5th place in this 81 mile race near Liphook, Hants, joining the break on the first lap and staying away till the end. 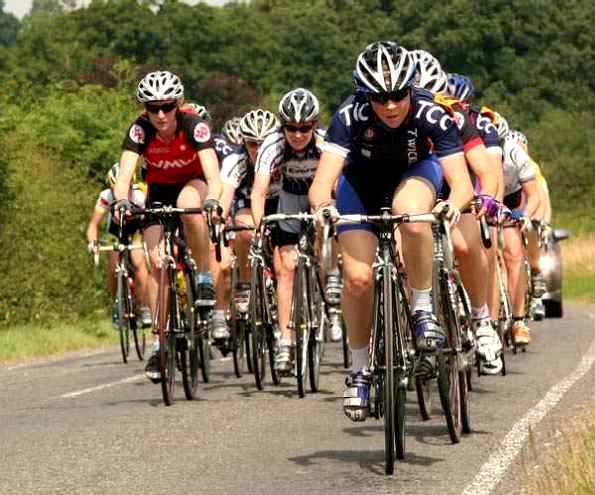 At least 6 TCC riders racing today, our best result of the day was Emma Williams' 3rd place in the 3rd/4th Cat Womens Race.